All students must pay a $50.00 non-refundable registration fee. No cash is accepted and no refunds will be issued. 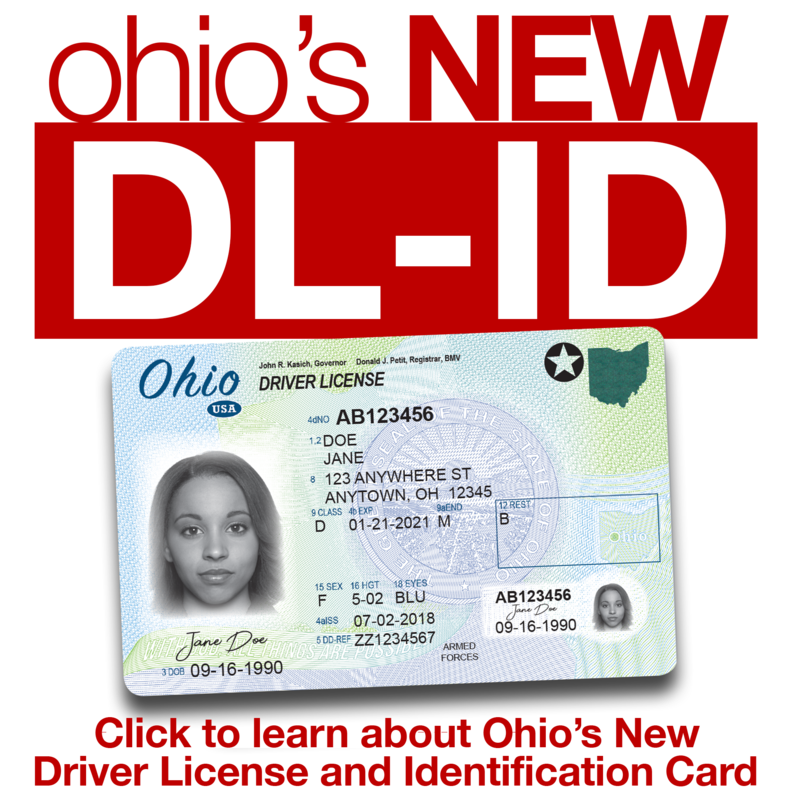 You must present a valid Temporary Instruction Permit Identification Card (TIPIC) on the first day of class for the Basic Rider Skills, the Basic Rider Skills for Returning Riders, and the Basic Rider Skills - 2. You must present a valid motorcycle endorsement to register for the Advanced Rider Skills. Students may transfer to another class or assign their class to someone else (family member, friend, etc.). Both individuals must e-mail Motorcycle Ohio to transfer. 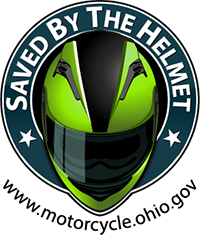 The “Saved by the Helmet” Club increases awareness about the life-saving value of motorcycle helmets by recognizing individuals who survive serious crashes while wearing a helmet. Persons involved in a crash not longer than one year prior. Crashes must be verifiable through state records. Candidates for membership can be proposed by an investigating officer or by someone with knowledge of the crash. We discourage consideration of persons cited for serious offenses like driving under the influence or those who survived when another individual was killed. The most important point is regardless of circumstances surrounding a crash, a person is more likely to survive a while wearing a helmet. Have you ever felt that you would like the opportunity to help people enjoy a sport that you have found to be rewarding? Maybe you are looking for a little additional income doing something you enjoy with people that share your interests in motorcycling. For questions please email MOGen@dps.ohio.gov.